Hmm. 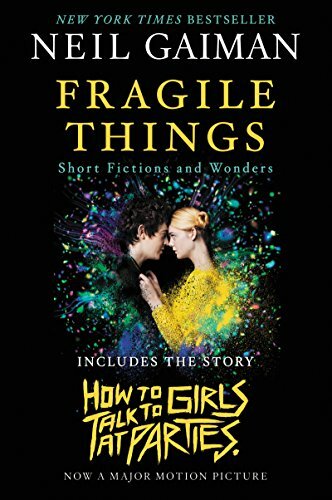 There's going to be a film based on Neil Gaiman's short story "How to Talk to Girls at Parties", and it appears to have a much bigger-name cast (Elle Fanning, Nicole Kidman) than its premise or somewhat low-budget-looking production values would indicate. I will see this, although I suspect I'll be covering my eyes for significant portions.